It’s our pleasure to announce two new members joining our Board of Directors! Janelle Brevard and Tara Trout recently joined our board of now fourteen members. Janelle has worked previously for The Associated Press and as senior advisor and speechwriter to Secretary of State Condoleezza Rice. After leaving the State Department, Jenelle led executive and leadership communications at Delphi Automotive and Hilton Worldwide, and served as director of communications and government relations for the Institute of Museum and Library Services. 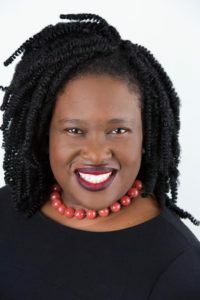 Janelle also worked for two years as Vice President of Communications for the Council on Foundations, a leadership association of grantmaking foundations. There she led a portfolio that included media relations, public affairs, strategic communications, social media engagement and executive communications. Currently, Janelle serves as a communications consultant to foundations, nonprofits, and private companies. Janelle is a resident of Aldie. Tara is an Assistant Vice President in AHT Insurance’s farm and equine practice with extensive experience in the insurance industry. In addition to her Board service to the Community Foundation, Tara serves on the Board of Directors for the Upperville Colt and Horse Show and the Mosby Area Heritage Association. 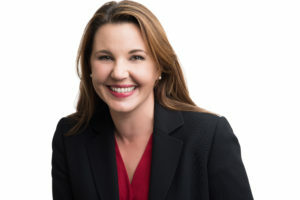 Tara is the Chair of the farm and ranch insurance coverage committee for RiskProNet International, a global network of over 250 agencies, and also serves on the agency council of Loudoun Mutual Insurance Company. Tara is a resident of The Plains.